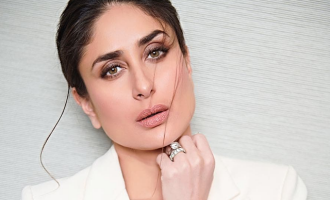 Kareena Kapoor Khan Celebrates The Wrap Of A 'Good News' Song With Cakes! Salman Khan Vs Akshay Kumar To Clash On Eid 2020? 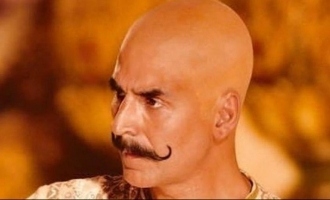 Akshay Kumar And Jacqueline Fernandez To Team Up Again? 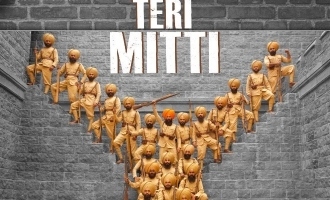 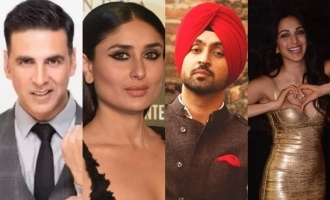 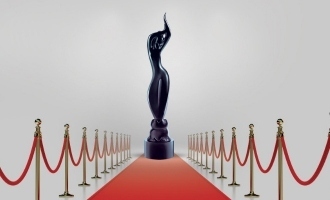 The 64th Filmfare Awards Nomination List Is Out! 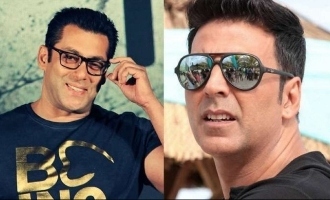 Did Akshay Kumar Take Permission From Salman Khan For 'Sooryavanshi' Release?